Cozy Chicks: Goodreads...In or Out? This is about Goodreads. Personally I find it a total pain to use. The whole site is not very straight-forward and it’s downright cumbersome. Goodreads is a great way to connect with authors, I think. It does break it down into genres and that helps but I hate that when you post a blog etc you can’t attach pictures. I’m a very picture person. 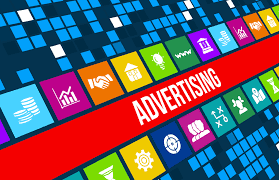 And if you are an author you can run ads and giveaways. 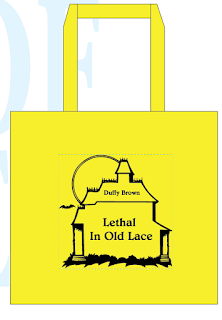 That’s great and helps get readers interested in your books. I like that you can get friends and have your own bookshelf and do reviews…love the review part. In fact I get more reviews on Goodreads than Amazon! If you don’t have a ton of money to spend I wonder if the ads on Goodreads are worth it. Did you ever buy a book from an ad that you see on Goodreads? Have you ever connected with an author though Goodreads from the contests or ads or group recommendations and suggestions ? Do you belong to any of the cozy groups on Goodreads? 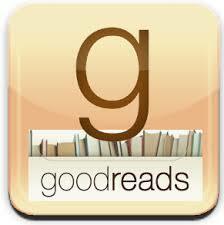 And most of all what suggestions do you have for an author using Goodreads? 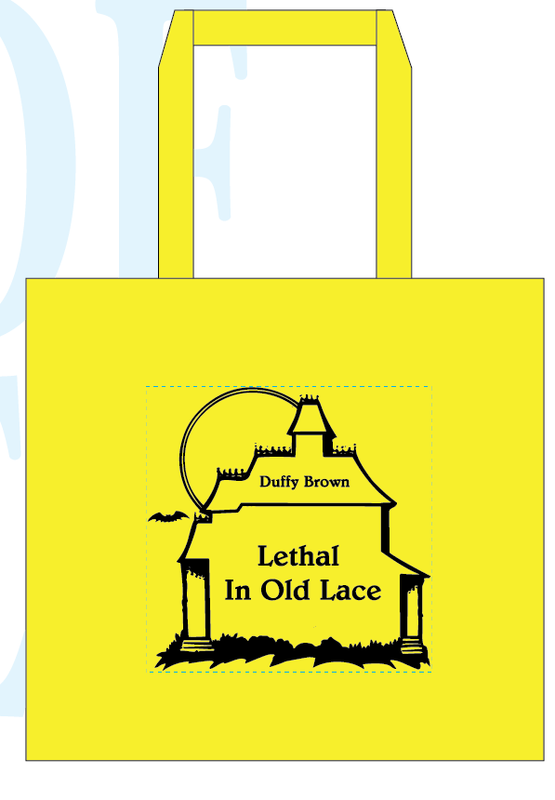 Since it’s hard to post a comment here if you could email DuffyBrown@DuffyBrown.com I’d really appreciate it and I’ll send you Lethal In Old Lace tote!